Transforming eye care in every direction. Where genuine care and integrity come first. Leading you to a brighter tomorrow. 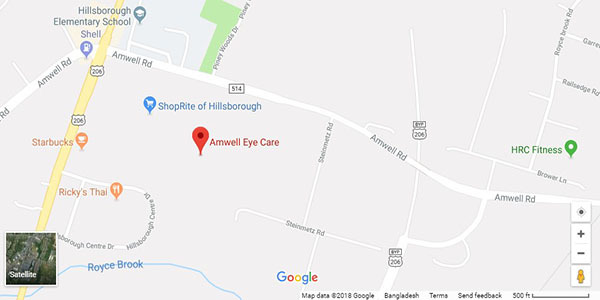 Top rated Hillsborough optometrist Dr. Adam Zhao and the Amwell Eye Care team are known for providing “above and beyond” eye care services for all ages throughout Somerset County and all of central New Jersey. We strive to preserve and improve your vision by offering cutting-edge diagnostic technology, advanced treatment options, and the latest eyewear collection from the world’s top designers. With an unwavering commitment to service excellence, we take great pride in ensuring only experiences of exceptional quality. We invite you to browse our website to learn more about our services, allow us to be lifetime guardians of your eye sight and tailor our care to your individual needs. "Went there last Saturday for vision check and a new pair of glasses. Dr. Zhao was very professional and helpful. Highly recommended!" 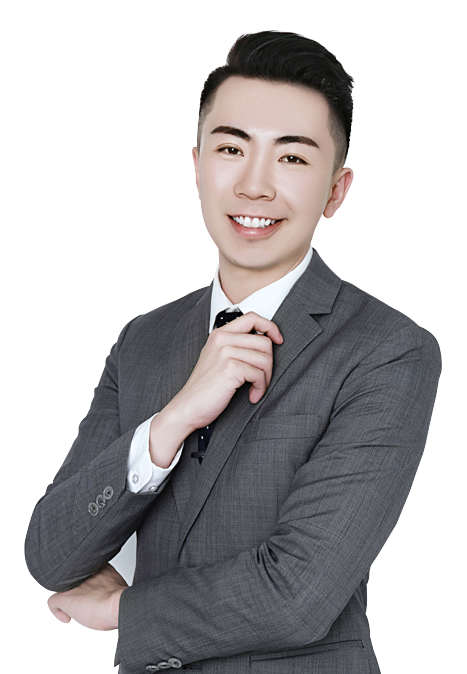 "Dr. Zhao is friendly, professional, and cares about his clients! This is a brand new wonderful place for eye care!" "Dr. Zhao was very knowledgeable and attentive during my Ortho-K consultation and treatment. Throughout the process, he explained everything to me in a concise and easy to understand manner. My treatment has been incredibly effective so far. Highly recommend!" "Fantastic service and a wonderful Doctor. It's a new place and it's worth the visit. A very friendly environment and free wifi while you wait. I highly recommend this doctor." 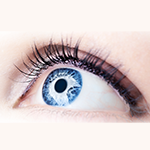 "New to the area and found Amwell Eye Care after reading the other reviews. I was able to get an appointment the day after I first called the office, and got my new glasses just one week later! Dr. Zhao was very friendly and helpful with any questions I had. If you are looking for a new eye doctor, I highly recommend Dr. Zhao." "Reliable, professional and kind. Great location as well. 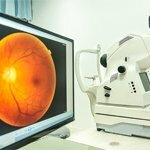 I am glad I chose Dr.Zhao as my new eye doctor. Will definitely come back for future visits." "Be sure to check out Amwell Eye Care, they are awesome and Dr. Zhao really made me feel like I was at home." 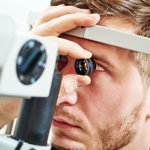 Allow us to personalize your care at our facility from comprehensive eye exams and treatment of eye diseases to overnight vision correction with Orthokeratology. Our team of dedicated and experienced professionals thrives for service excellence in an un-paralleled, accessible and compassionate way. At Amwell Eye Care, we understand that choosing the right eye care provider is no easy task. Dr. Zhao makes it a priority to preserve the doctor-patient relationship with communication, integrity, and respect. He understands the importance of spending the time to address each patient’s concern and aims to exceed their expectations. Award yourself the gift of clear vision – contact us to schedule an appointment today. The map above consists of only one image. Click it to load the full, interative map. Copyright © AmwellEye 2018. All Rights Reserved.